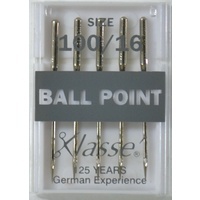 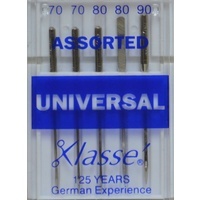 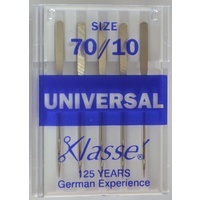 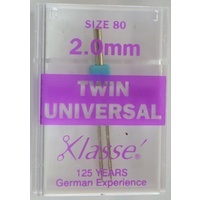 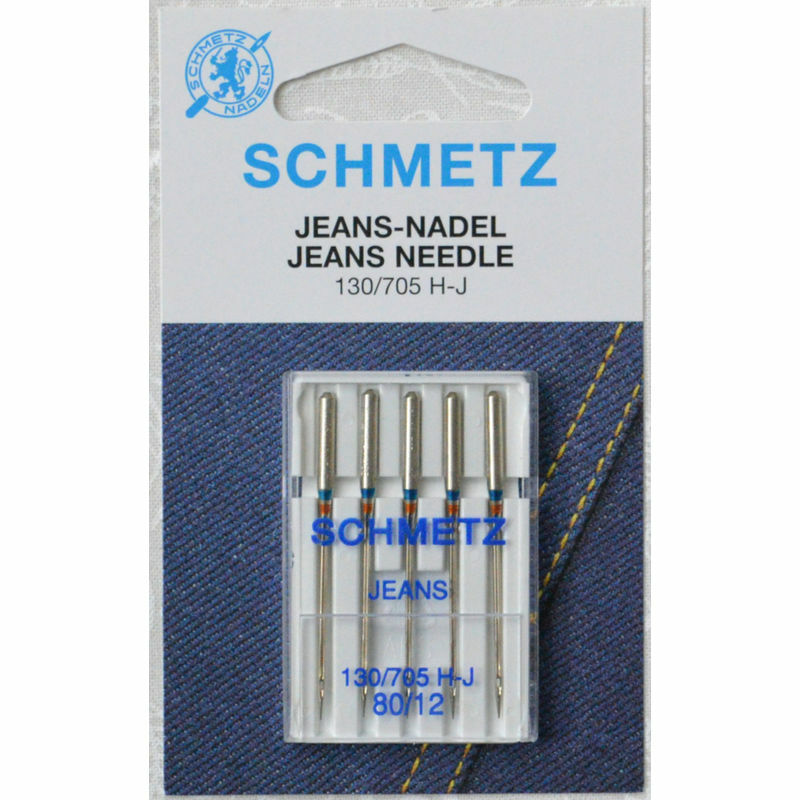 Jeans Needles: Ideal for denim, canvas and other tightly woven fabrics. 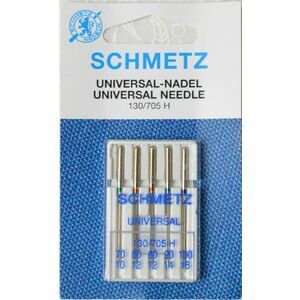 The sharp strong point will penetrate dense fabrics. 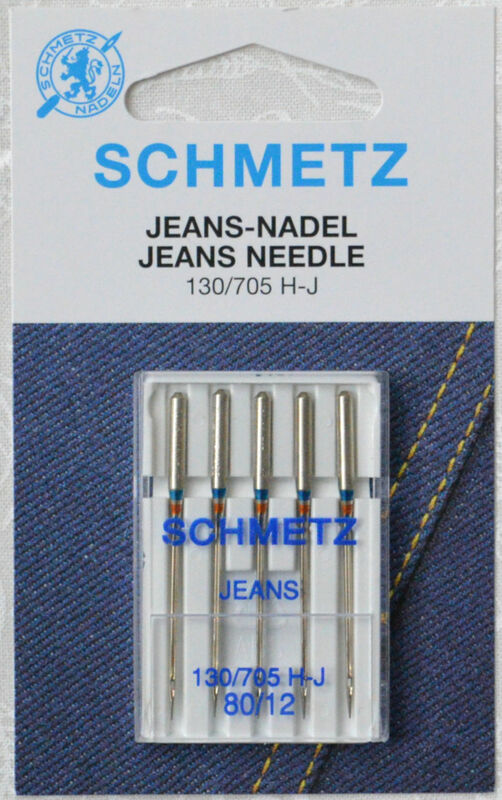 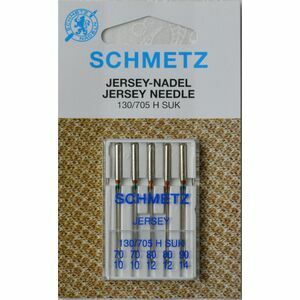 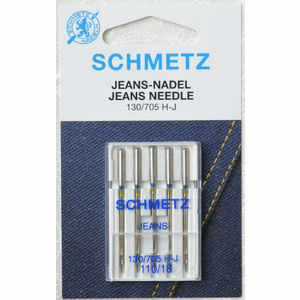 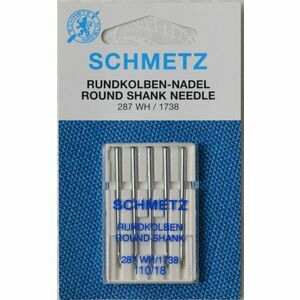 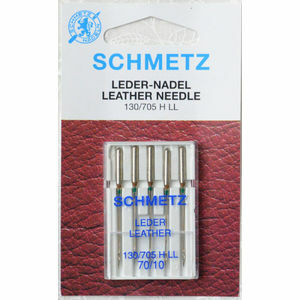 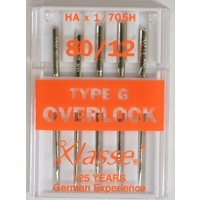 Jeans needles are excellent for top-stitching woven fabrics.